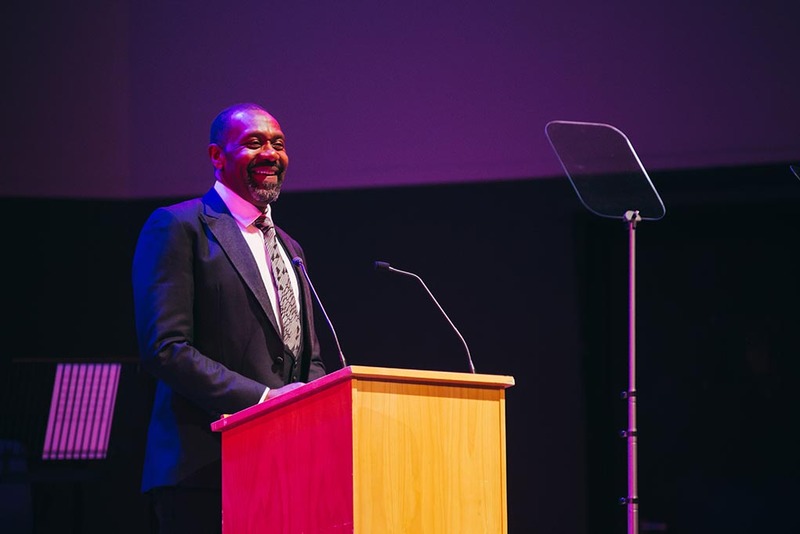 Actor, writer, comedian and charitable campaigner Sir Lenny Henry is to become the new Chancellor of Birmingham City University. 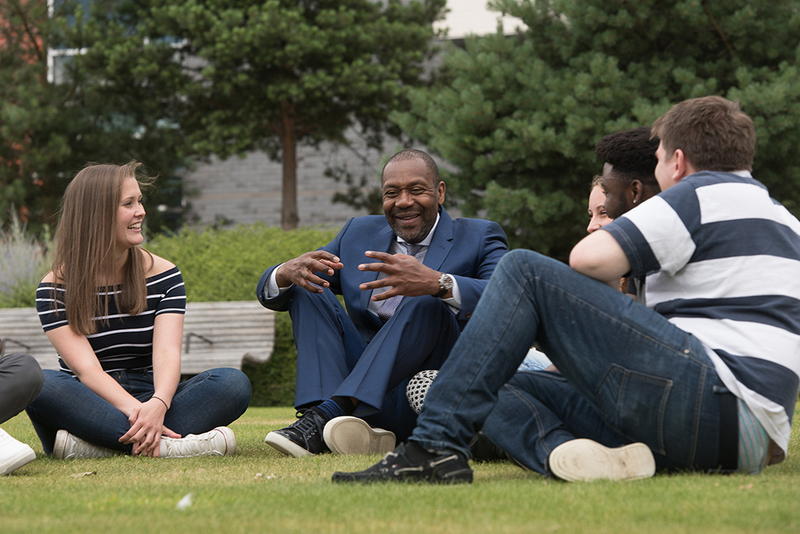 Sir Lenny will visit Birmingham City University’s campus today (Thursday 21 July) to start preparing for his five year term as Chancellor. 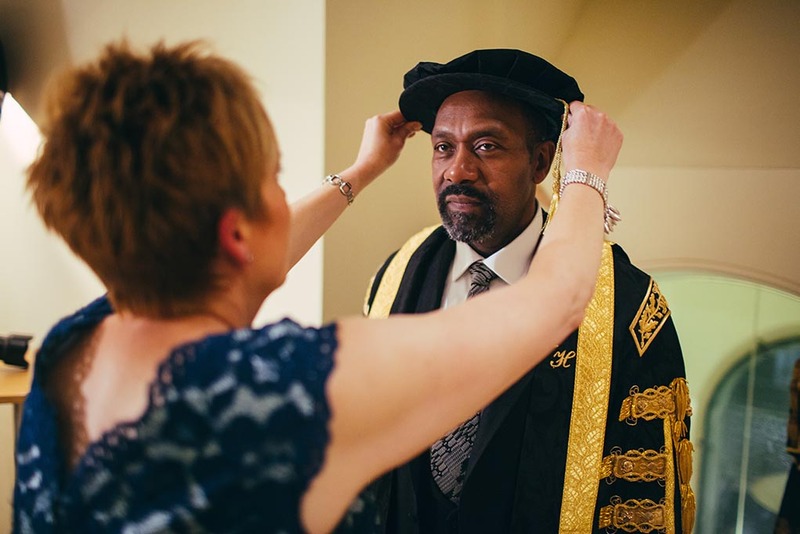 The relationship with the Dudley born star follows a tour of the campus earlier in the year when Sir Lenny saw for himself how the University opens doors to the creative arts for young people from a range of diverse backgrounds. He was also shown the University’s industry standard media facilities, including four TV studios, radio recording studios and Europe’s largest static green screen. Taking on the role of Chancellor at Birmingham City University is a superb opportunity for me to pursue my three passions. Giving life changing opportunities to young people from a wide range of backgrounds. “We are absolutely delighted that one of the country’s most well-known personalities is to be our new Chancellor. 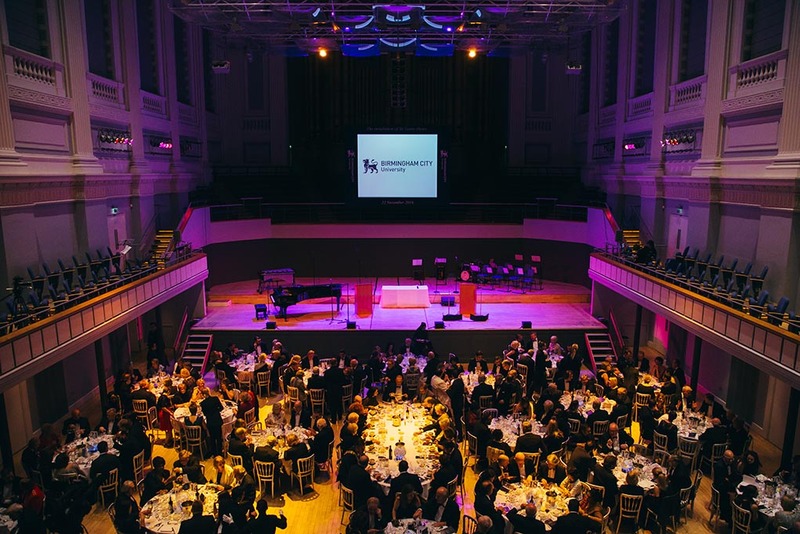 He not only encapsulates the University’s commitment to both the arts and widening participation, but he is a strong advocate for Birmingham and the region, including his home town of Dudley. 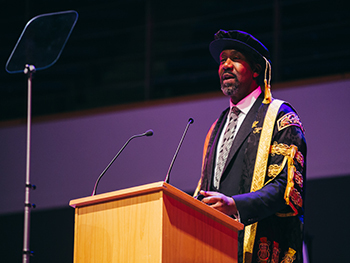 Echoing Sir Lenny’s calls for greater Black, Asian and minority ethnic representation in the television industry, the University has a reputation for giving life changing opportunities to students from diverse backgrounds. 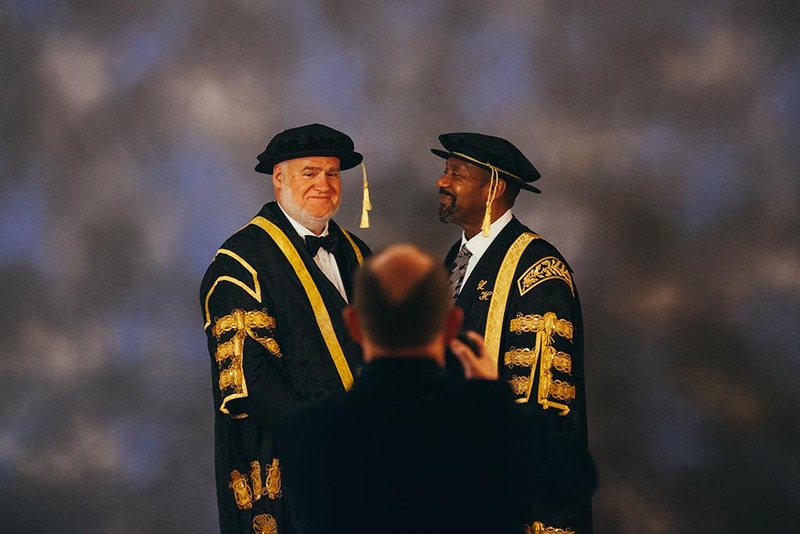 In the 2013-14 academic year 45.2 per cent of Birmingham City University’s students came from low income households, with 48 per cent from BME backgrounds. Home to Birmingham School of Acting, Birmingham Conservatoire and Birmingham School of Media, Birmingham City University is the biggest producer of creative professionals outside the South East. The University’s media production facilities are part of a £260m investment in the past five years, including its City Centre Campus located just minutes from the iconic Selfridges store and Birmingham’s New Street Station. Birmingham City University will next year open the UK’s first purpose built Conservatoire in a generation, a £56 million building featuring five public performance spaces, including a new concert hall for orchestral training and performance. In 2017 the University will also open a new School of Education and Life Sciences at its City South Campus in Edgbaston – offering sports, nutrition and teaching courses in a new £41 million facility. 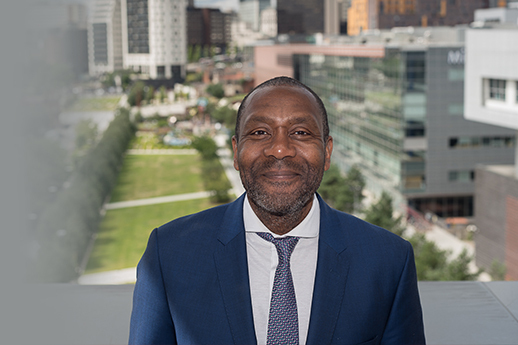 Sir Lenny Henry succeeds the current Chancellor, Lord Mayor of Birmingham, Councillor Ray Hassall. Sir Lenny was born in Dudley, near Birmingham, in 1958, shooting to fame in 1975 when his stand up comic routine won the TV talent show ‘New Faces’. He went on to become a household name fronting programmes such as ‘Tiswas’ and ‘Three of a Kind’. In 1985 he co-founded Comic Relief, a poverty and social justice charity which has since raised over £1 billion to help causes in the UK and around the world. 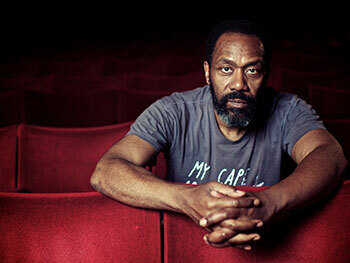 In recent years Sir Lenny received widespread acclaim for dramatic roles, playing the title role in ‘Othello’ at the West Yorkshire Playhouse, marking his Shakespearean debut in 2009. He was knighted in the Queen's 2015 Birthday Honours for services to drama and charity. Last year he wrote and starred in ‘Danny and the Human Zoo’, a fictionalised account of his life as a teenager in 1970s Dudley – partly shot in Birmingham and the Black Country. Earlier in 2016, he was presented with a special Bafta award in recognition of his outstanding contribution to television.